"Love this place and Dr. Walker is the best! Staff is very knowledgeable and friendly." "I would highly recommend this doctor if you need one like I did." "I am so happy this place is here. I have had the best of care every time I have gone in." "No complaints. Finally a doctor that listens to you and cares." 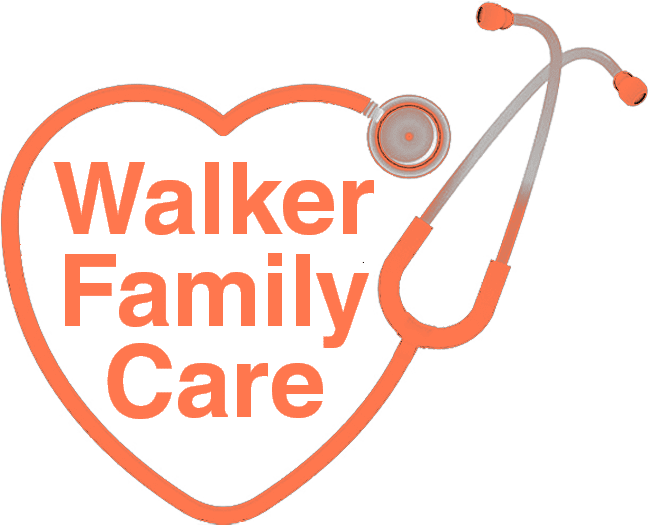 At Walker Family Care in Little River, South Carolina, patients can rely on comprehensive, compassionate care delivered in a timely manner. Dr. Rogers Walker, MD, is an experienced family medicine physician and provides a wide range of medical services for all members of the family, including diagnosis and treatment of acute illness and chronic disease. Joining Dr. Walker at Walker Family Care is Angela Cooper, PA-C, a certified physician assistant with nearly a decade of experience in emergency medicine. She also has extensive knowledge of critical care techniques for cardiac patients and is experienced in weight loss and overall wellness care. In addition to caring for patients as a primary care provider, Dr. Walker and Ms. Cooper also offer urgent care services and accept clients on a walk-in basis. The office provides same-day and next-day appointments to accommodate busy family schedules. While Dr. Walker specializes in working with generations of families, Walker Family Care also accommodates those vacationing in the Little River and surrounding areas. Dr. Walker and his staff offer the latest diagnostic and treatment technologies and equipment in-house. 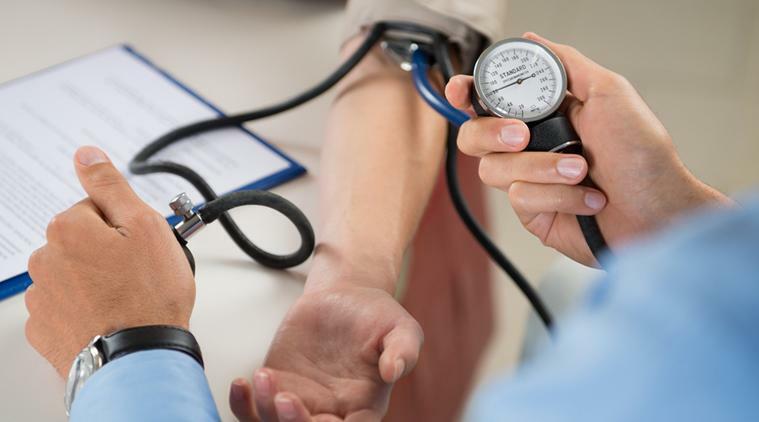 Medical services, including X-rays, laboratory testing, and other ancillary services are also available at their Little River location for patient convenience. 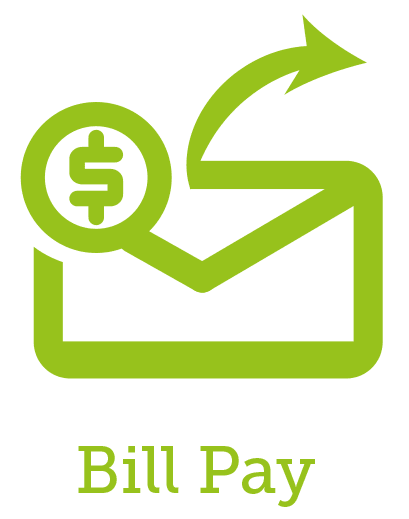 To learn more about the available services offered by Dr. Walker and his staff, call Walker Family Care or schedule a consultation online today. Our practice exists to serve our patients. We are committed to providing superior care in a timely, reliable and compassionate manner. We will be helpful, courteous and professional. We will strive to have a completely satisfied patient at the end of each visit.